At the core of every effective sales person is an effective communicator. Maybe you haven’t noticed, but success in this whole Interweb Marketing thing comes down to one thing, The ability to sell. If you can’t sell, you won’t survive. Since selling is actually at the core of what will drive your success, you should understand the importance of becoming an effective communicator. If you can’t effectively communicate, there will be no sales. 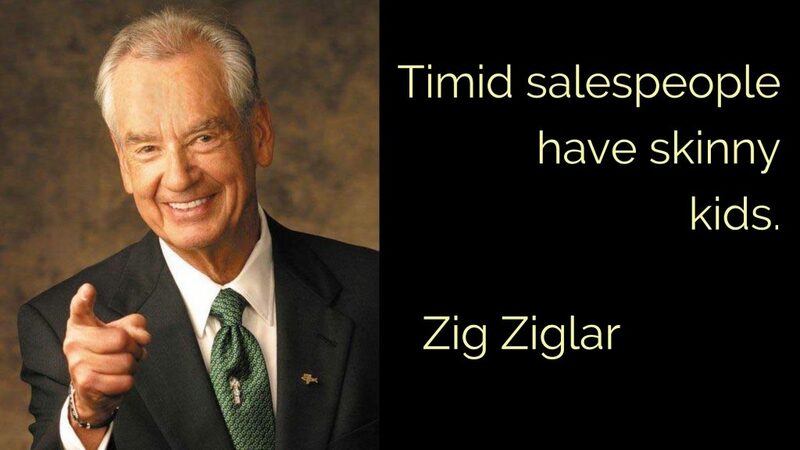 And without any sales, there will be no business. Well, there’s good news is. It’s actually ridiculously simple. There are 3 Simple Steps To Becoming and Effective Communicator. Follow these steps daily and you’ll be amazed at how your communication skills develop. It’s no coincidence that ultra effective communicators are also New York Times bestsellers. There’s no better way to learn any skill than through modeling successful people. 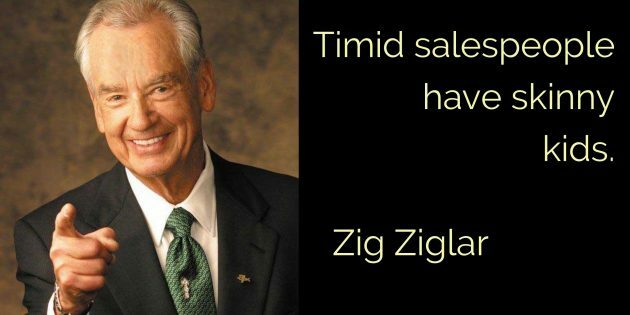 Read books by authors like Brandon Burchard, Tony Robbins, Zig Ziglar, and John C. Maxwell. As you read these authors you’ll begin to learn how they communicate, and you’ll naturally start mimicking their language patterns. Aim for reading for 30 minutes a day. By top producer, I mean top producer in our space. Someone who you know KILLS it with their Online Business. Once again you’ll learn through transference. You’ll start to mimic their language patterns, styles, and body language. At the same time, you’ll be witnessing how they sell. On almost every top producer’s webinar, video, or audio cast, there will be a CTA (Call To Action) towards the end. Whether it’s to buy something, to share their video on Social Media, or to just like their blog post, THERE WILL BE A CTA. You need to study how the top producers inject their CTA’s into their content. Especially when it’s a CTA that’s selling something. There’s a reason the top producers can sell SO MUCH. It’s because they’re effective communicators and they know how to use CTAs. Study what they do, reverse engineer their processes, and then start to apply what you see them doing in your own business. Take another half hour to an hour each day to write down what you’ve learned in a teaching model. Teach your audience the new skills you learn as you learn them. Create blog posts. Write e-mails to your list DAILY. The people who don’t like your e-mails will unsubscribe, and that’s a good thing. If they don’t like what you have to say, you don’t want them in your world. Just keep producing high-quality content, and always aim to over deliver on value. You’ll solidify what you just learned. In writing about what you’ve learned you use a different part of your brain and reinforce the new knowledge. You’ll create value-based, problem-solving content and you’ll automatically start to build a relationship with your audience. This will help you to attract more people to your world to become new audience members. Write down what you’ve learned. If you do this you will exponentially increase your capacity to communicate efficiently. This is the path to more sales, and success in your business! Let me know what you think in the comments below. Do you take any of these steps every day?